Tropic Skin Care is a natural beauty brand that trades through a social selling platform. Susan Ma started the line of natural products that were inspired by the tropical plants in Cairns, Australia, where she grew up. Before long, Susan was selling her products on a market stall in Greenwich market and now that business has multi-million-pound turnover. Susan went on to garner investment from Lord Alan Sugar after making it to the final of The Apprentice, and last year she won the much coveted Product Business of the Year category. This range of natural, vegan and cruelty free products was popular amongst the judges, customers and sellers alike, and the company currently has 5000 brand Ambassadors. 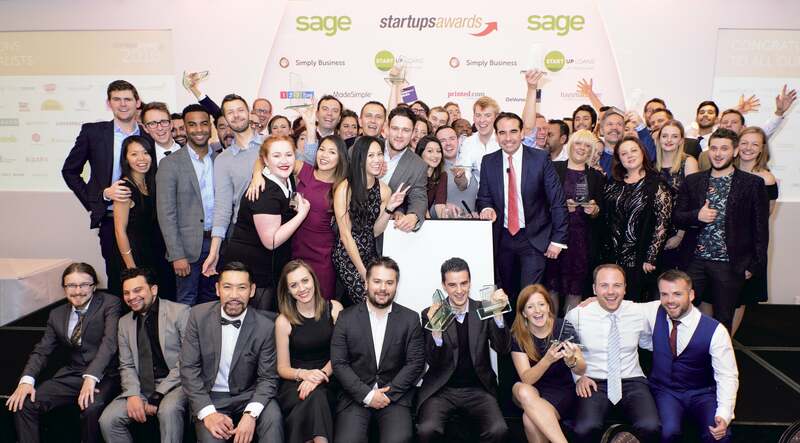 Startups caught up with Susan to find out about the company’s growth, and how winning Product Business of the Year gave her business even more leverage in the beauty industry. 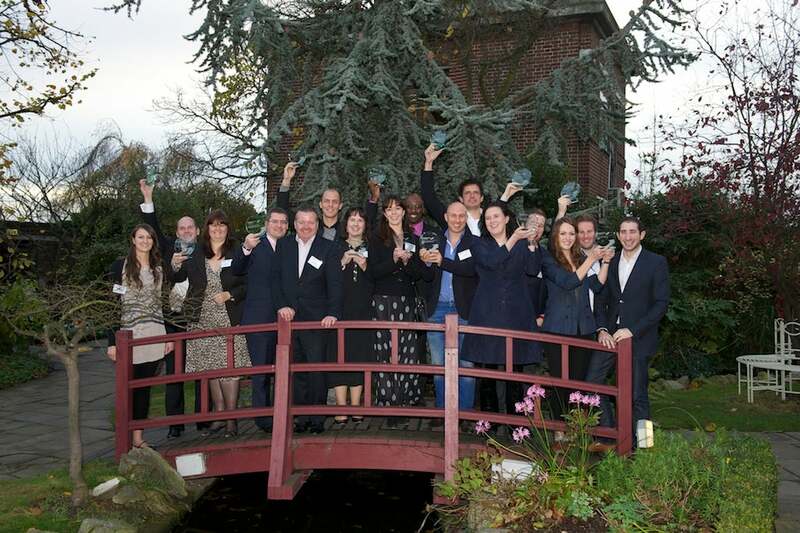 It’s been a truly exceptional year for Tropic! 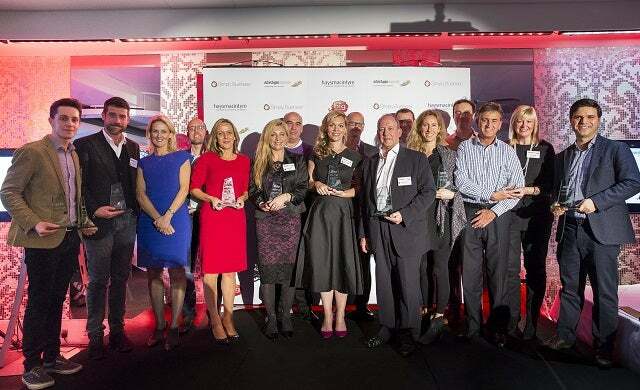 Since winning Product Business of the Year at the Startups Awards in 2015, we have continued to expand in every area of the business. We now operate from three large warehouses to accommodate our growing staff numbers and machinery, and our product range has increased to include over 70 naturally derived, cruelty free and vegan products. After an 89% increase in Ambassador sales alone in November 2015, we celebrated our first million-pound month! We now have over 5,000 independent Tropic Ambassadors, and have seen tremendous growth in their businesses too, with one of our founding Ambassadors and her team recently surpassing an incredible £9 million in sales in only 3 years! It’s difficult to pick just one, but celebrating our first million-pound month was definitely a highlight. It really shows how hard our Ambassadors work every month and how much success they’re having in their businesses. In September of this year we will launch our new range of products, and it’s set to be our most exciting release yet. We will continue to grow our Ambassador family, create unique and innovative natural, vegan and cruelty free beauty products, and of course continue to spread our mission of Empowering Beauty across the country. At the point of winning, we had just gone through a brand redesign, and had introduced stunning new packaging designs across our skincare and body care products. 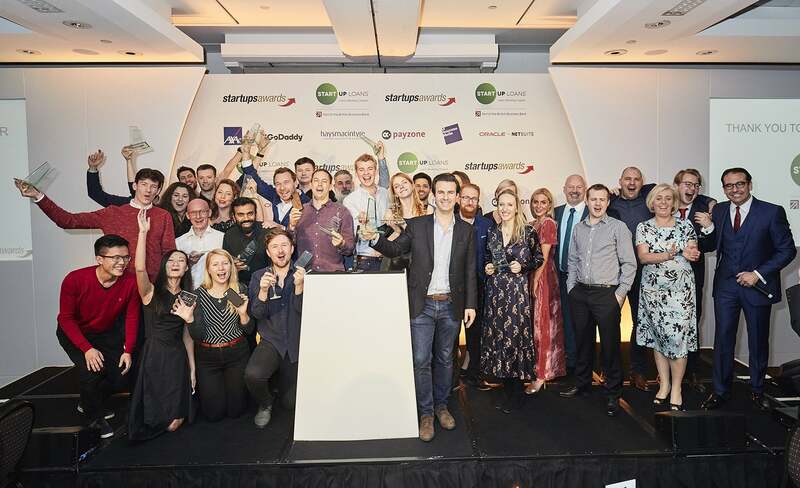 We had received fantastic feedback about the new design from our Ambassadors and customers alike, but being recognised as Product Business of the Year in the Startups Awards was such a huge honour. It’s an amazing feeling because we take so much pride in what we create for our Ambassadors and customers. 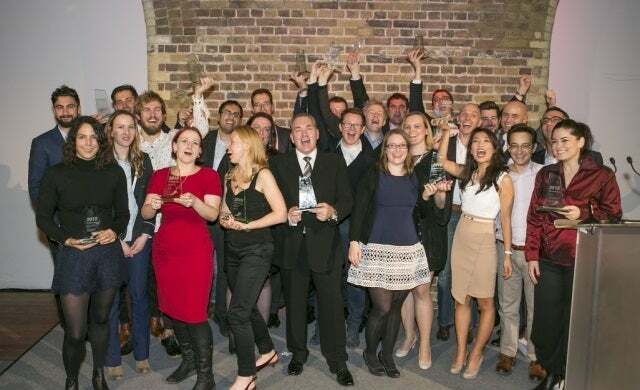 Prestigious awards like the Startups Awards can really do wonders for your business. Not only did our Product Business of the Year win boost company morale and recognise our fantastic brand redesign, it’s really helped propel our brand forward within the beauty industry. To enter the 2016 Startups Awards, click here.